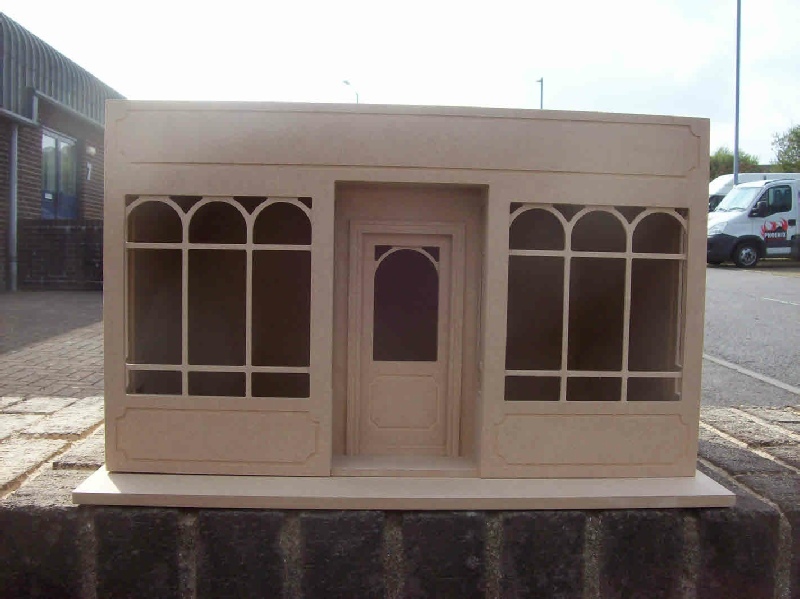 This is the new Victorian Shop Box kit which is available to order. 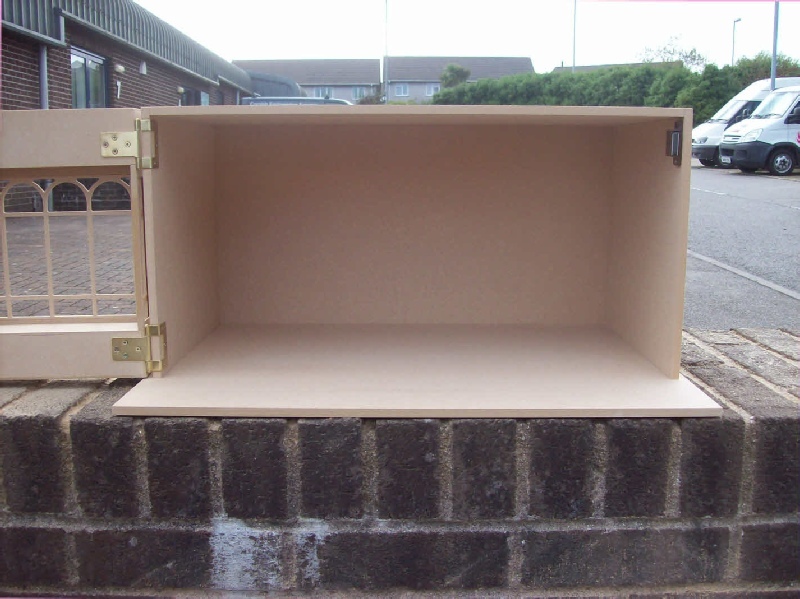 Available in 4 different sizes as per main photograph, Standard, Large, Double and Triple. 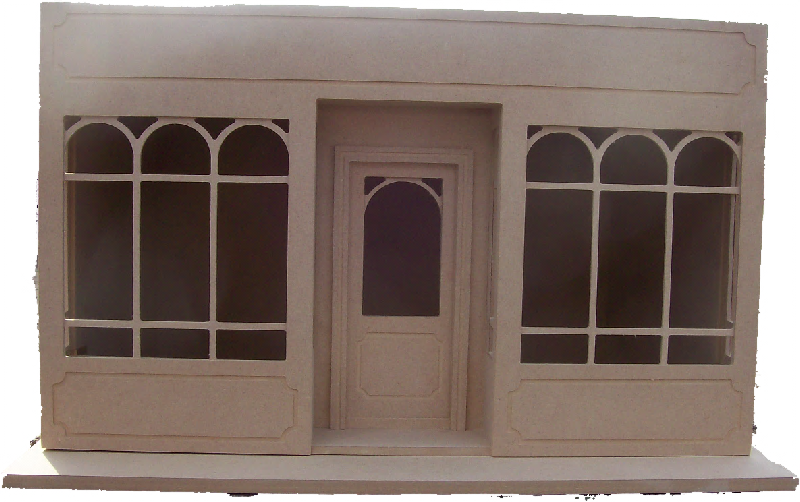 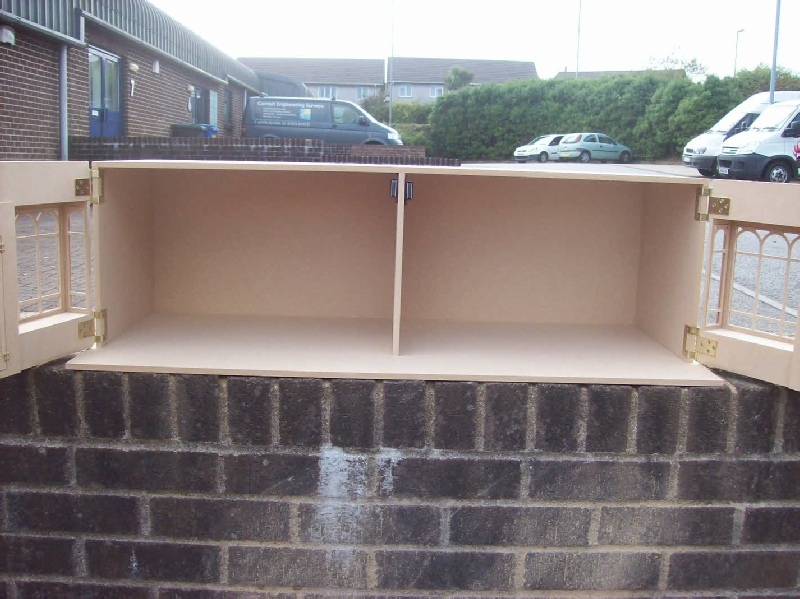 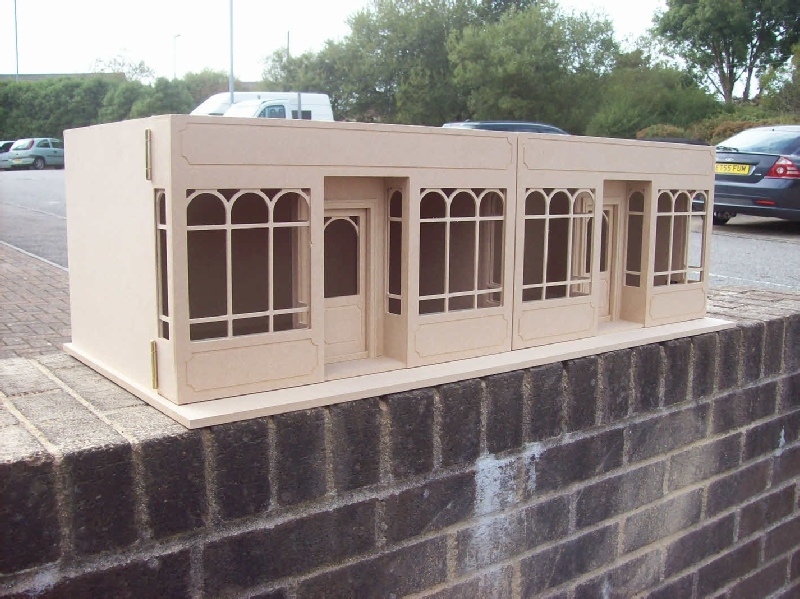 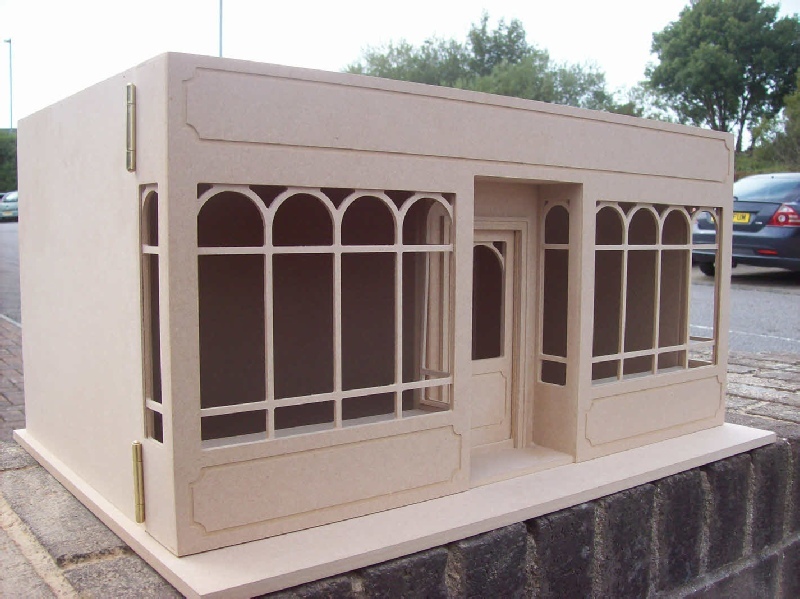 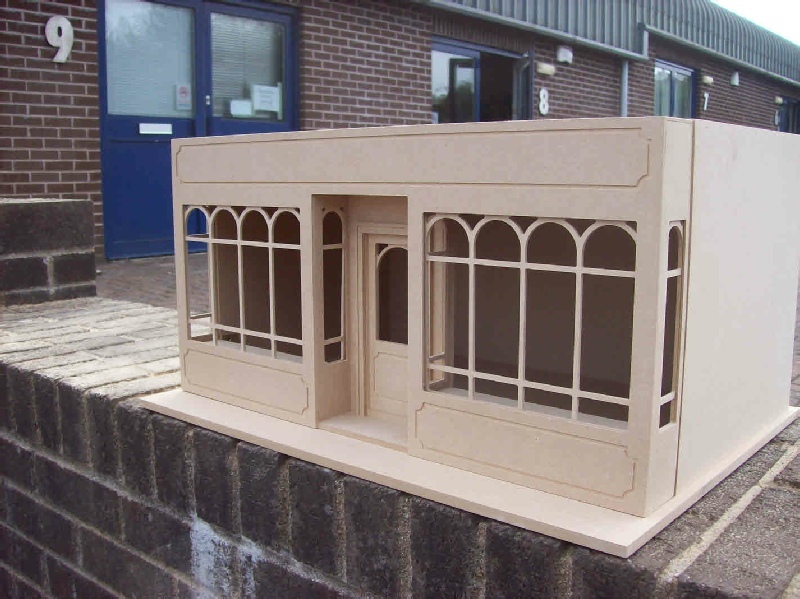 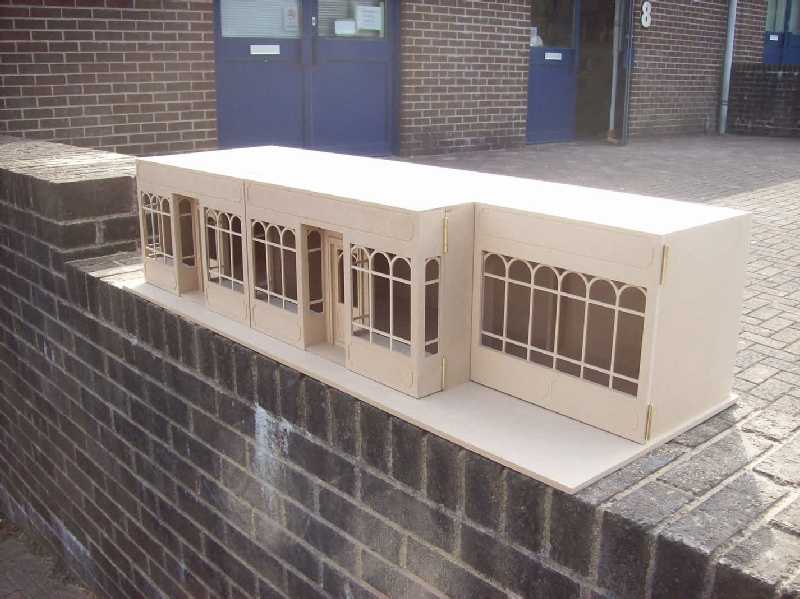 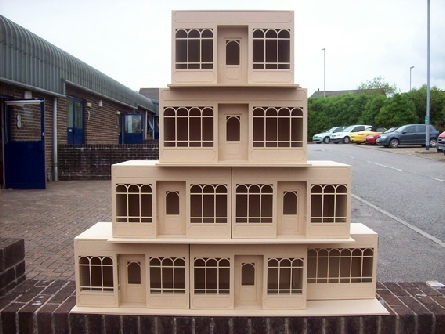 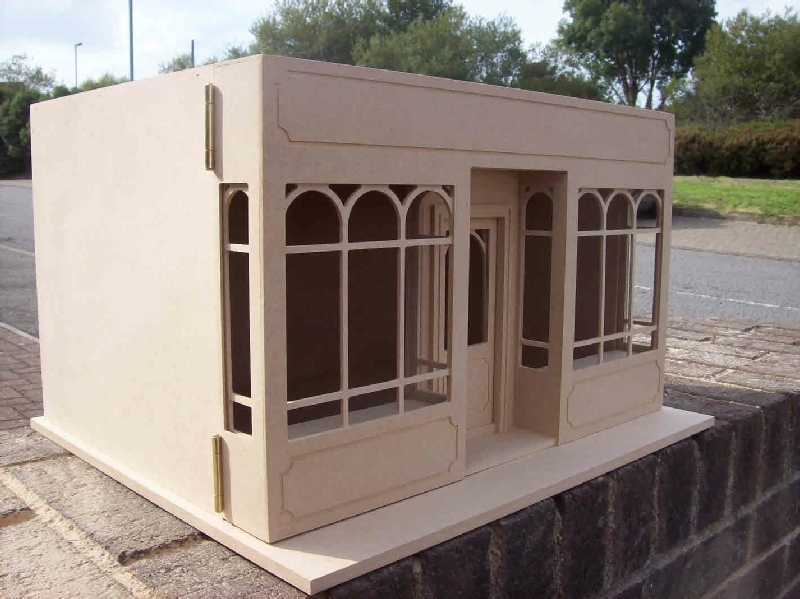 The main shop front is assembled as a full box section. 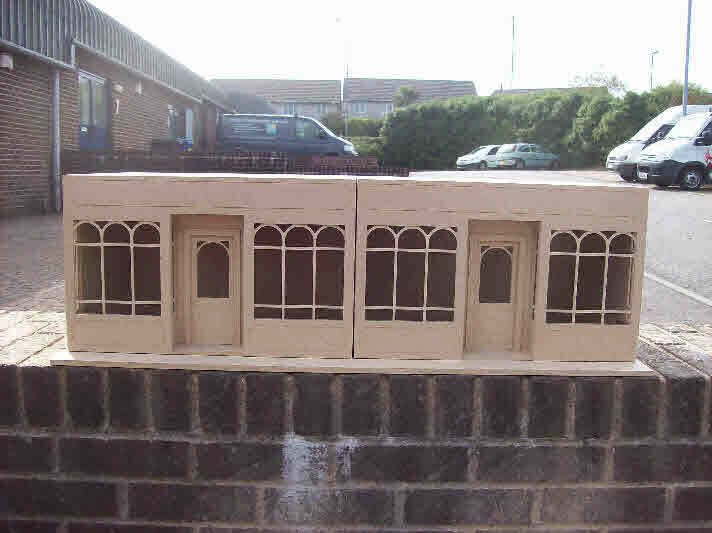 All windows are manufactured using 3 mm Medite. 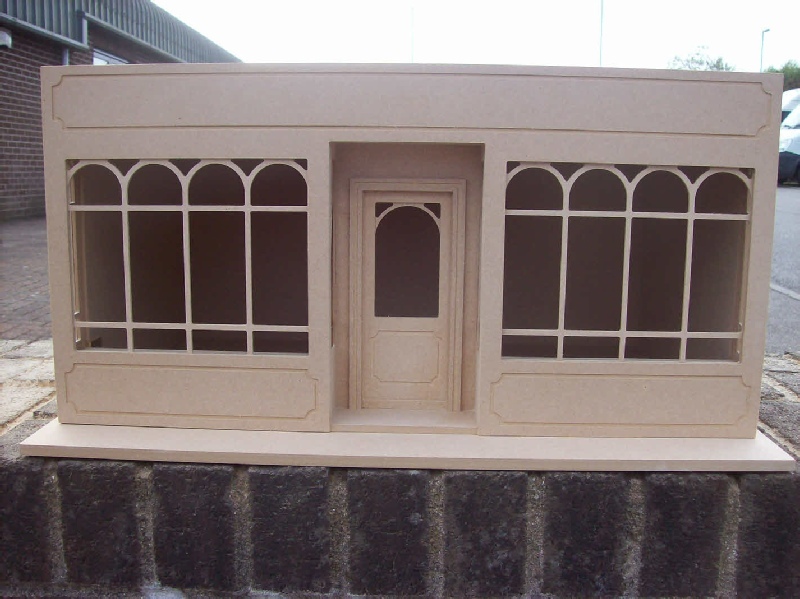 The window rebates are machined to a depth of 5 mm allowing you to fit your own acetate/Perspex.